Imagine your father gave you an option to choose between studies and sports since he is unable to afford both. How would you react? NT Lalbiakkima had faced such a complicated situation at a very young age and guess what he chose? 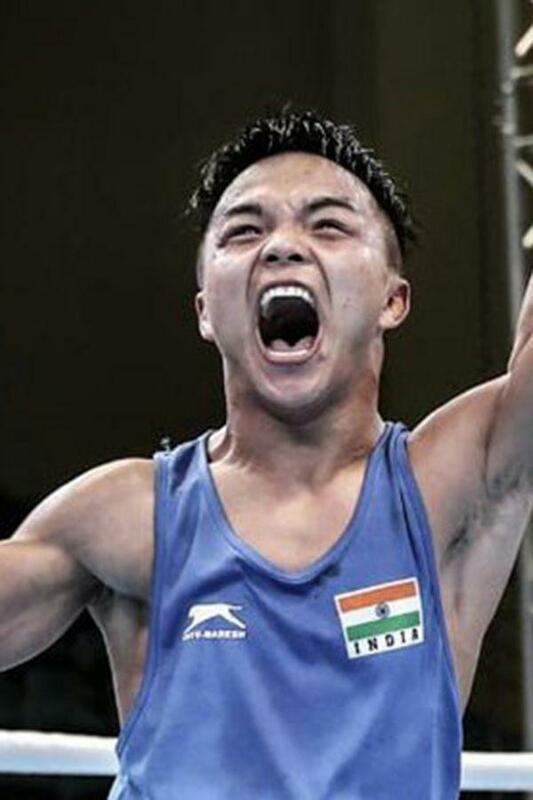 - "His Passion"
NT Lalbiakkima Nutlai a 22-year-old Indian boxer has punched on the face of people who underestimated him and get the record on his name. Let's read his story to know about his incredible achievements. Lalbiakkima is one of those great legends who chose to write their destiny. Hailing from a small village, Siaha in Mizoram, Lalbiakkima has the harsh childhood. When young, he didn't receive proper care as his father was suffering from a severe illness and couldn't earn for the family. And, his mother used to sell fish to the local market to run the household. Initially, Lalbiakkima wished to pursue a career in sports and wanted to become a footballer, but his height turned out to be a speed breaker in the path of his dreams. Just an inch taller than five foot, which is considered a worthless height for any sportsman slammed all the doors to his football career. Lalbiakkima knew that cursing God for bringing hell upon him, won't help instead he needs to work hard to create his heaven. He could not increase his height, so he started focusing on transforming his body into a sportsman physique. His family's income was only limited to the household and his father's medical bills. Poor Lalbiakkima couldn't afford dumbbells, so he used to train by running carrying a heavy stone all around the village. He did not have the luxury to receive any professional training or work under a coach, so he decided to take matters into his hands and act himself as a mentor, coach, and inspiration. To be honest, life has never been easy for him, but he fought through all with blood, sweat, and tear, believing that one day his fate had to change. Lalbiakkima was attracted to a local television channel that broadcasted the Mizoram's promotional fight event which involved freestyle boxing. With the realization that only a lot of hard work is what separates the talented individual from the successful one, he began preparing for his grand introduction to the boxing ring. The year 2009 marked as the beginning of a new chapter in Lalbiakkima’s life, as he officially stepped into the boxing ring for the very first time in a local pro fight. Lalbiakkima now believed that there is a scope for aggressive expansion of his triumph, so he moved to Aizawl in 2010. His persistence led him to get selected at the Mizoram Regional Sports Authority Center a year later in 2011. Here, Lalbiakkima started to receive professional boxing coaching, and he became the best in the institute that made him qualify for the national championship. In August 2011, Lalbiakkima appeared in a 27th Junior Men National Boxing Championship and won the bronze medal. After that, he dedicated three years of his life to boxing, and the results were evident when he started receiving various offers from Indian Air Force, Indian Army, and Indian Railways to play for them. Lalbiakkima joined the Indian Army in 2015, and since then he has been appearing in various Senior Nationals. It's hard to beat a person who never gives up, and he never disappointed his believers by winning medals in every annual senior nation events. There was only one obstacle in his path, and that was he not being selected to represent India in any International events although, he was burning the midnight oil. Success never comes overnight, but unquestionably come to those who work hard. Being optimistic helps him waiting for the opportunity to channelize his life-long preparations into results. Lalbiakkima was finally selected to represent his country in an international tournament at the Kazakhstan President's International Cup. There were a lot of big names in the list including the Olympic gold medalist, but one name has a lot of pride hiding behind it, that name was LALBIAKKIMA NUTLAI (IND). 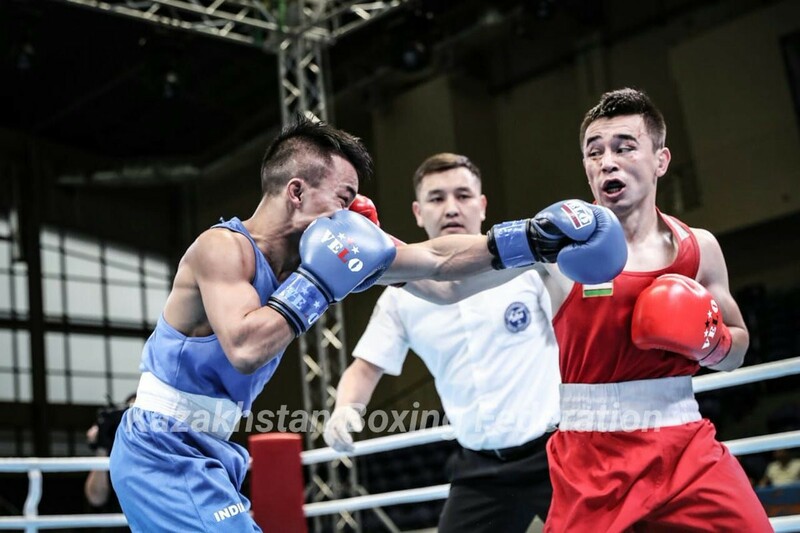 By winning his way, Lalbiakkima easily made it to the quarterfinals of the Kazakhstan President's International Cup where he was to face the biggest name in the competition, Hassanboy Dusmatov. Dusmatov was the supreme defending champion who is also the Olympic gold medalist and the world number one boxer. It was a do or die situation for Lalbiakkima as the only way to success is to keep on going. Lalbiakkima accepted his destiny and began planning to overcome his biggest challenge. He watched all the past video clips of his competitor so that he did not miss even the tiniest detail. He was aware that failing to plan is planning to fail, which he could not afford. The 22-year-old Indian five feet of fury stepped in the boxing ring in a red outfit enthusiastic and pouring with confidence. The moment the bell rang, he started laying punches on the Olympics champion with authority. It was a moment of surprise for everyone present in the arena that an underdog has been dominating the game with aggressive attack techniques. 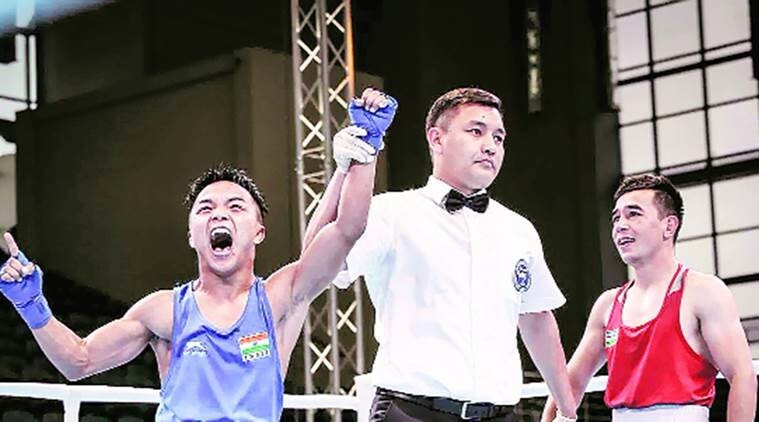 As Lalbiakkima was throwing left and right punches on Dusmatov, it felt like they were the punches on the face of Indian National boxing selectors who earlier excluded him from the team. The result was obvious, and Lalbiakkima won by a massive margin of 4-1, slamming the door on the faces of all those who believe that it was just luck. When asked about his monumental performance, he expressed "I have been working hard and only dreaming to represent India. I am thankful to God and all those who have helped me in my journey so far." He ended up by winning bronze medal in the championship. NT Lalbiakkima Nutlai has etched his name in the history by beating the Olympic champion. He has reached a milestone which any Indian boxer is yet to touch and that too at a very young age of 22. He is inspiring the world and proving that no matter how many obstacles are present in your path, but if you decide of not giving up, you will certainly reach your goal. Stepped in the boxing ring for the very first time in 2009 at a local pro fight. Defeated the Olympic gold medalist in 2018. Won the bronze medal in Kazakhstan President's International Cup. He used to train while carrying a heavy stone and running all around the village.